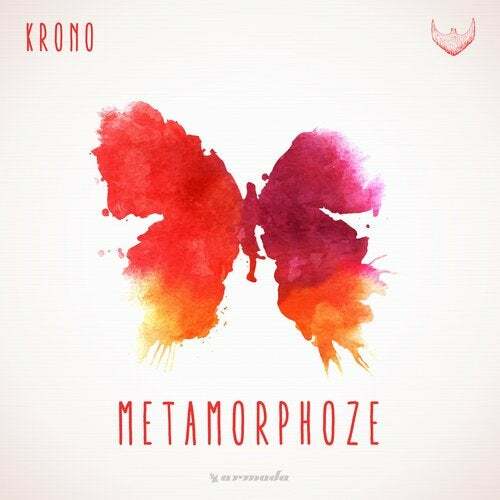 KRONO is the newest sensation of the Bearded Man imprint and their vast musical creativity gave Michael and David Couderc the opportunity to release their very own studio album. In accordance with our high expectations of the brightly talented duo, 'Metamorphoze' is a spot-on, musical sensation. Ranging from the well-known beauty 'Redlight' to the atmospheric, almost score-like masterpiece 'Don't Fibs', 'Metamorphoze' offers an outstanding variety of musical brilliance, in a mesmerizing manner that has grown to be iconic to KRONO. The sun shines fiercely for the brotherly duo, as their bright future unfolds. 'Metamorphoze' is only the beginning, but what a way to start!